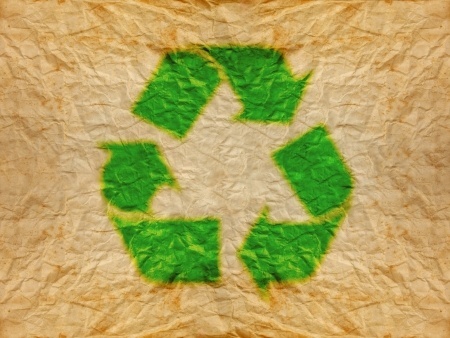 Being environmentally conscious in 2014 is about much more than recycling paper. Today's data centers account for 2.5% of the total electricity generated in the U.S. - a statistic that demands technological solutions for increasing energy efficiency. GE, in honor of Earth Day, shares six of the latest innovations currently in use at storage facilities across the country and abroad.